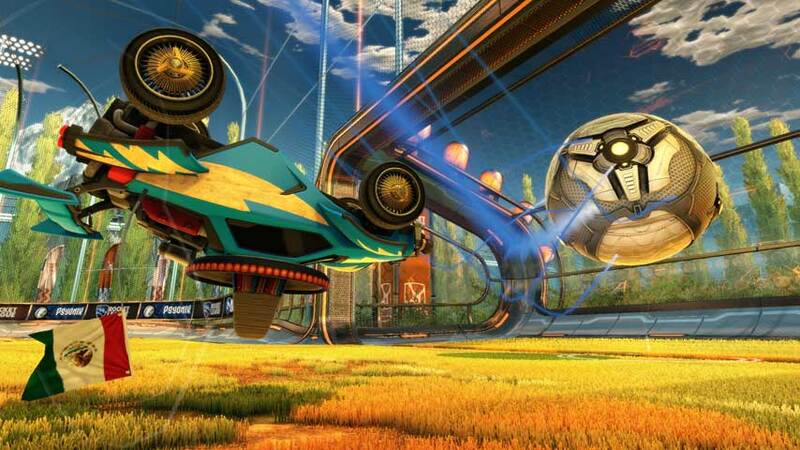 This week at E3 2016, EA Studios EVP Patrick Söderlund said he would have liked to have been “the guy that found” Rocket League. Turns out, EA was pitched the game in 2011 and turned it down. Speaking with IGN regarding the company’s new independent development initiative EA Originals, Söderlund said the idea behind the new company arm to find and support small titles like the Psyonix hit. “Would I want to be the guy that found Rocket League? Yes. Would I want that to be an EA property? Of course I would like to,” he said. “That’s [the idea behind EA Originals]. Earlier this month, it was revealed Rocket League had surpassed 5 million units sold, earning $100 million in revenue with over 15 million players lifetime. These sales are spread across PC, PlayStation 4, and Xbox One, and do not take into account the number of downloads when it was a PS Plus title in July 2015.